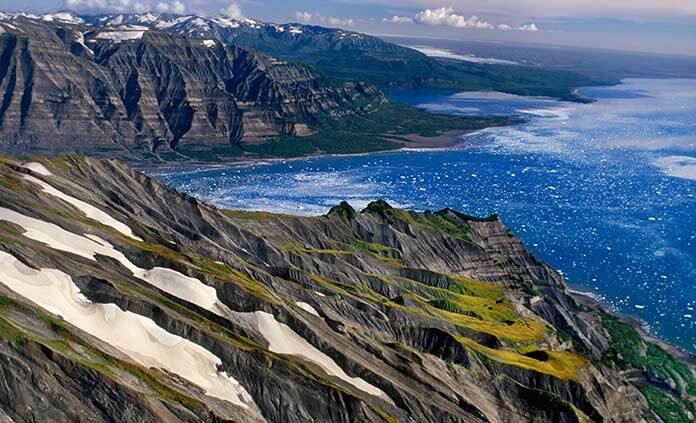 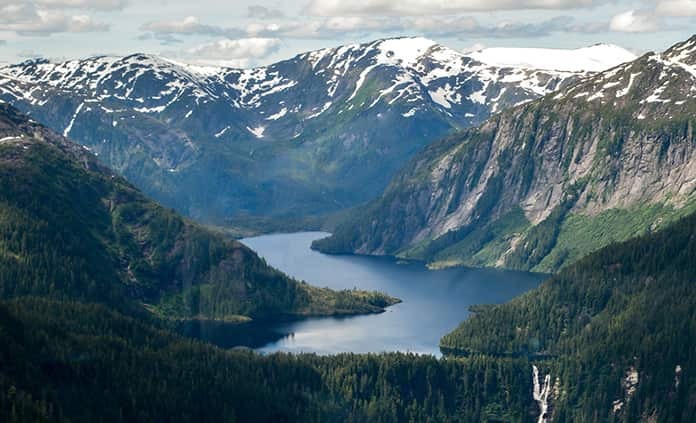 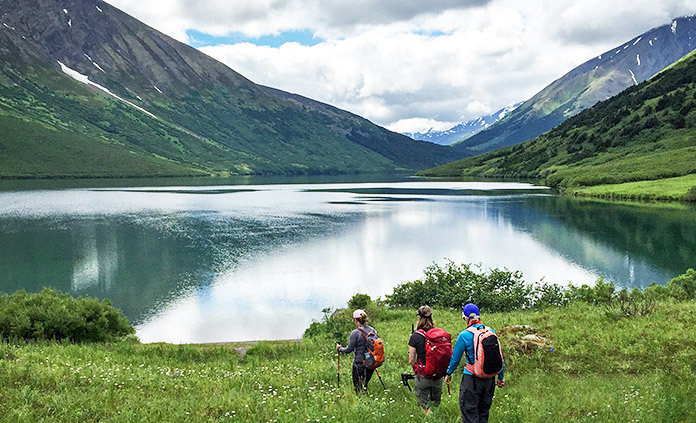 Picture yourself hiking in the realm of active volcanoes, glaciers as tall as high rises and moose the size of minivans. 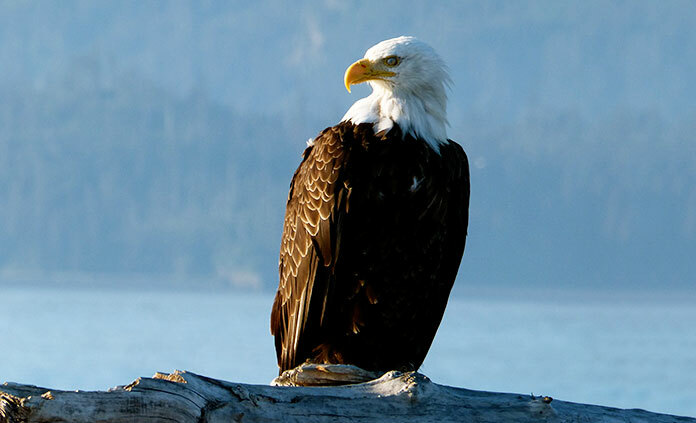 There are bald eagles everywhere you look, and vast sea waters teeming with puffins, sea otters, humpback whales and orcas. 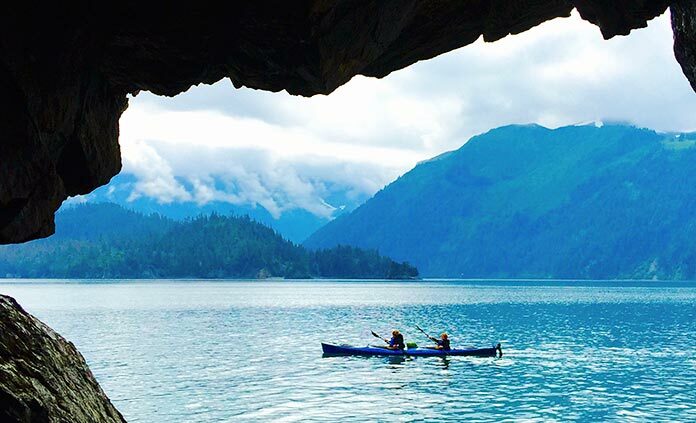 Imagine trails to hike, rivers to raft, sheltered coves to explore by kayak and breathtaking roads to ride. 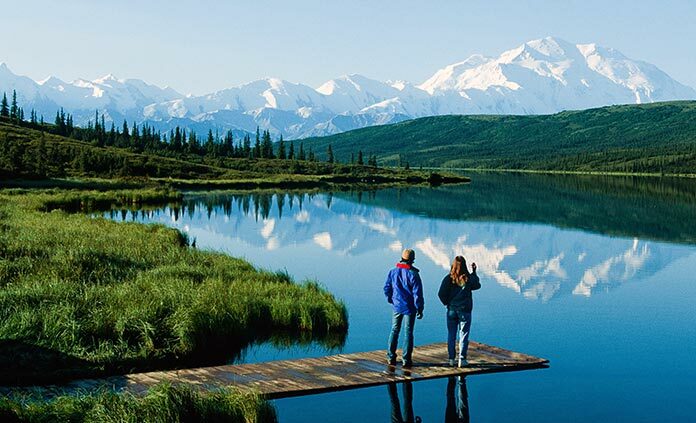 If you’re ready to turn those daydreams into reality, join us and be part of an incredible Alaskan adventure this summer.